[Mushroom and Wine Festival at Purgatory Resort. 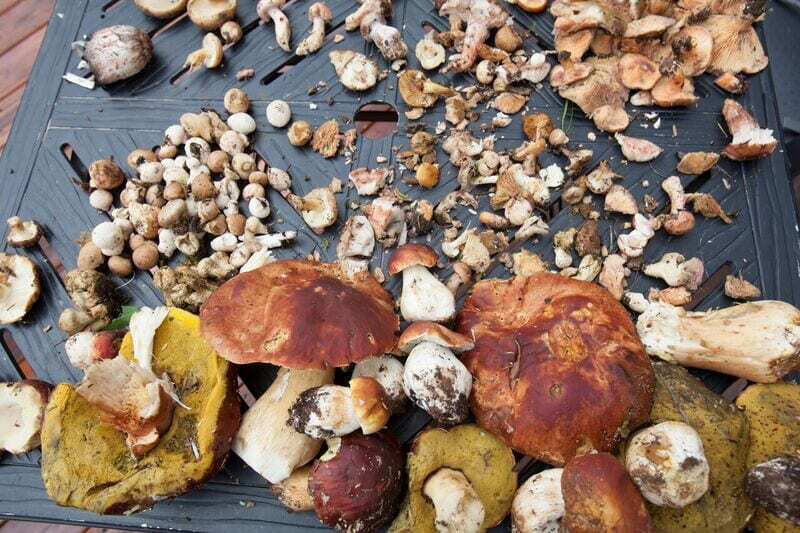 Photo: facebook.com/PurgatoryMushroomFestival] Due to the abundance of wild mushroom around the forested area near the Purgatory Resort, the Mushroom and Wine Festival was created. It has since became one of Durango’s most notable summer events. 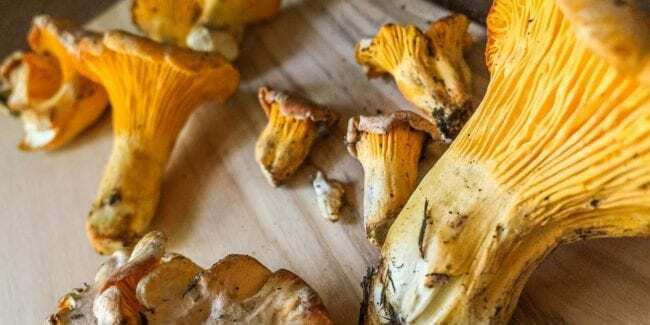 This festival is all about showcasing mushrooms and pairing wine via the culinary artistry of some of Durango’s finest restaurants. The two day event will be divided in four parts and tickets for each part can be bought separately. The annual festival will happen on August 17th and 18th, 2019 at the Purgatory Resort in Durango. The festival consists of a Friday night dinner and a Saturday packed with activities. Participants will get to indulge in a five-course dining experience complete with wine pairing. During the weekend, there will be a guided mushroom tour to explore the forest and identify different types of mushrooms. Chefs from participating restaurants will conduct a mushroom cooking and wine pairing class.